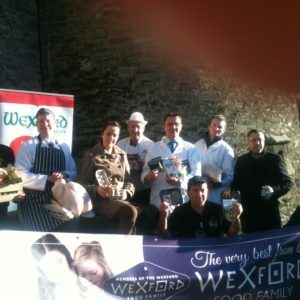 The Wexford Food Producers Network began life at a meeting in the Brandon House Hotel back in October 2011. We have worked hard together to get the the group to where it is now – we have 24 fab members, we have a strong brand in the Wexford Food Family and we have our website. 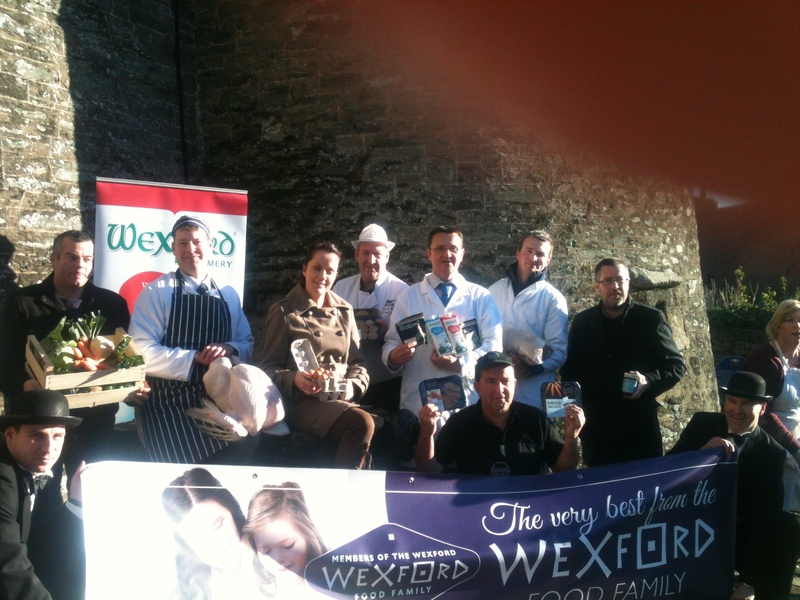 The Wexford Food Family is all about working together and supporting each other. We know that if we share information and resources we can all benefit. Our aim in life is to promote Wexford as a food brand locally, regionally, nationally and even internationally – but we are starting close to home. 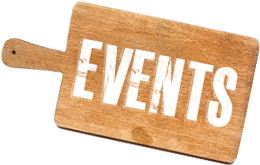 The main focus for the group at the moment is developing the Feast of Wexford – this event is going to be an amazing showcase of the best food that county Wexford has to offer. It is also the culmination of months of filming with the production crew for RTE’s Local Heroes, so is quite a big deal for our litttle group. We are going to keep building on our website and we hope that you will find it useful, interesting and inspirational.